A sister company to JCrew...and an awesome one at that. I love their relaxed, casual style...their clothing just screams "take me to the beach." 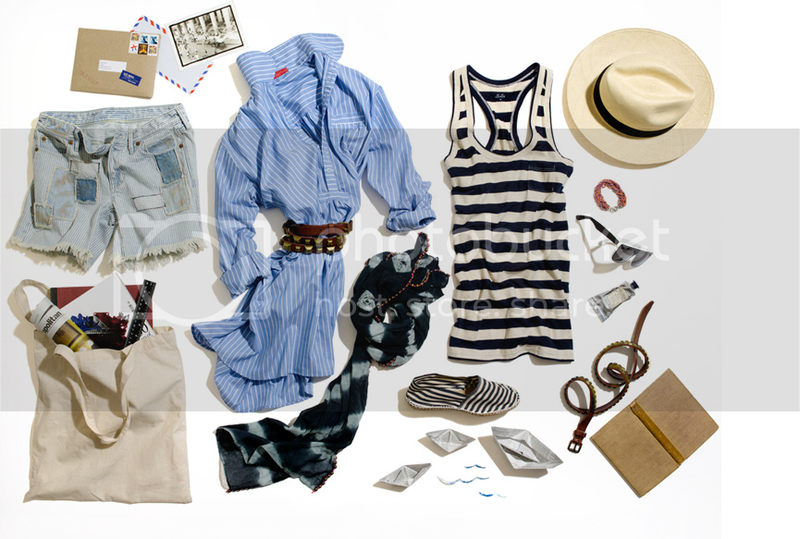 And, like J Crew, their website invites you in with amazing collages of their products and an incredibly well-styled (short, but certainly sweet) lookbook. Best of all? MW's prices are on the reasonable side. Definitely worth a little perusing, if you haven't yet had the chance.